PUREhappiness: happy monday... and a giveaway! happy monday... and a giveaway! and a quiet night in. telling me your favorite item in the shop. oh and ps. I would like to post another entry because I do follow Curls and Coffee. 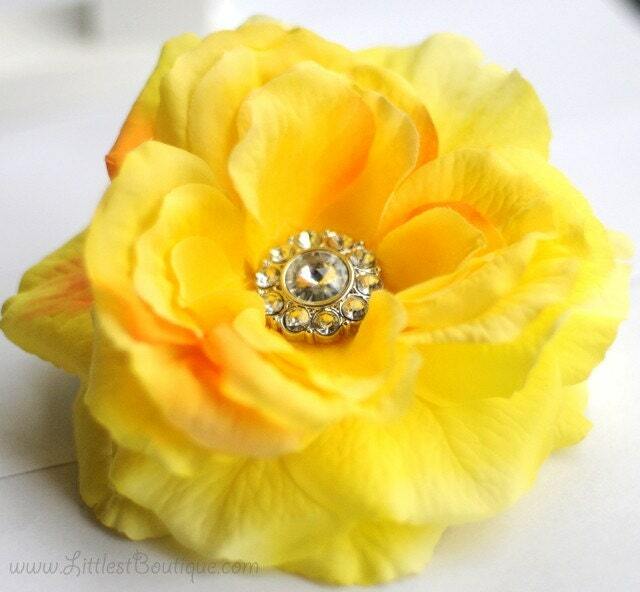 my favorite has to be Fabric Flower Handmade Hair Clip. but i love the yellow clip too! her whole etsy shop is wonderful! and i am a follower!of course! LOVE the under the sea bracelet! 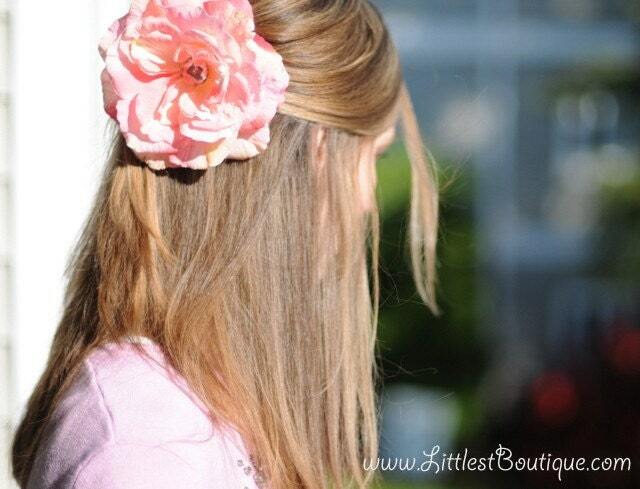 I also love the Blue Moon Lily Hair clip, SO gorgeous! SO CUTE! I love the clip you're giving away and chocolate icing. So chic! My favourite item is the 'you hold the key to my heart' rose heart with charm bracelet. It's so adorable(: Just love it! loving the vintage rhinestone brooch on ribbon! What a great giveaway! I'd be so lucky to get any of these! Yay giveaways! I definitely love the yellow goddess hair clip. So pretty and fun! I recently started following your blog, and I think I've commented this before, but I LOVE it. It truly is delightful! Oh how sweet that flower is!! I like the Purple Hydrangea Flower Cluster with Shiny Glass Beads for Women and Children. I love Hydrangea's! Count me in please! I'm a follower of curls & coffee! =) Hi! You hold the key to my heart is my favorite!!! I follow your amazing blog! the vintage with a twist piece (http://www.etsy.com/view_listing.php?listing_id=39815785) is what i would choose!! Friend, you hold the one of the best giveaways!